The musical era of the 1980s Like many other decades, was a decade where music was a way to chronicle the times and events of the era. In some ways, the musical genres during the 1980s redefined the way many bands and artists made new music and it still continues to influence music today. Many of the musicians during the 1980s have maintained staying power and are still popular today. Other artists enjoyed a modicum of success during the decade and they are not even widely recognized today, save for the television programs that strive to reunite the bands and give exposure to artists of the time. Following is some descriptions and explanations of the bands and interests that helped to change the face of music in the 80s. MTV, or Music Television, may have been the single most influential entity in music industry during the 1980s . Premiering in 1981, MTV gave bands and artists greater exposure for their music in a greater and more widely popular medium. The first video ever played on MTV was aptly titled “Video Killed the Radio Star” by the Buggles. Duran Duran is one of the more popular 80s bands that enjoyed the exposure that MTV gave them, too. 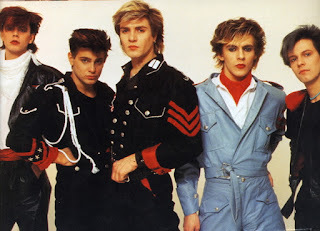 Many experts have said that MTV is what made Duran Duran one of the most popular bands to come out of the 1980s era. 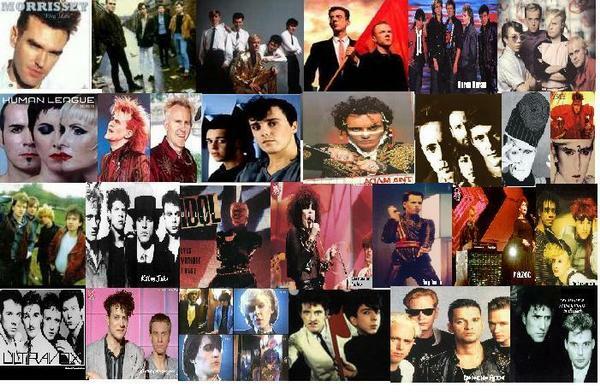 New Wave and Synthpop was another genre of music that came about during this era. This form held on to many of the attributes of the popular Punk Rock genre coming out of the 1970s, but it had different characteristics. While the Punk Rock of the 1970s was a retaliation against the government and the “establishment,” the New Wave and Synthpop forms were meant to be anti-corporation in a more experimental sense, both melodically and lyrically. 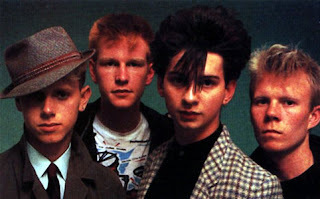 These genres were so closely tied that they are often just lumped into the category of New Wave, but it influenced an entire generation of music fans with its poppy sound and intricate lyrics. Bands like The Police, the B-52’s, and Duran Duran are recognizable names that fit into this category of 1980s music. The 1980s era also enjoyed a harder style of music. Good ol’ Rock ‘n Roll was a main staple of the 80s music. Popular rock bands like Van Halen, Def Leppard, and Aerosmith pumped out the decibels to the enjoyment of thousands, if not millions, of fans. It was also an era of a genre deemed Glam Rock. This included bands like Motley Crue, Poison, and other bands that were known for wild hair, tons of hairspray, and flashy stage outfits. 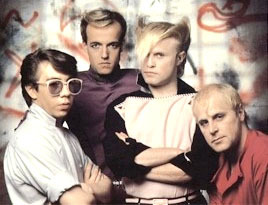 Band members were also known for promiscuity and some bands, such as Twisted Sister, wore makeup as a form of shock and rebellion against the strict culture of the times. 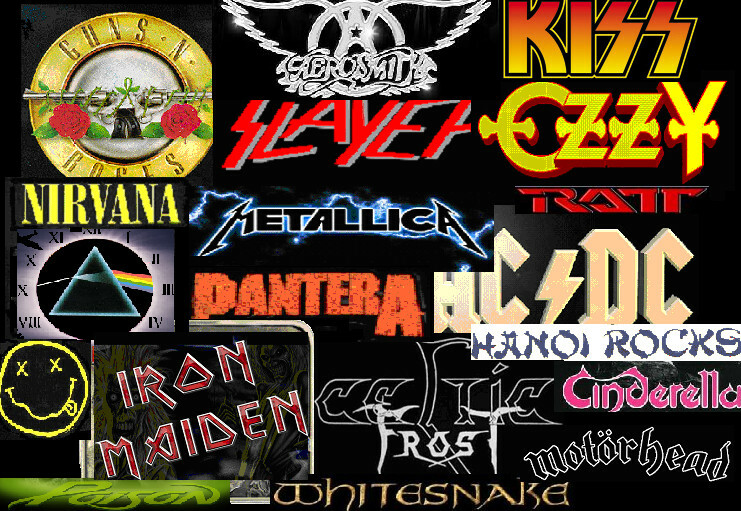 The 1980s also saw the formation of a harder type of rock and metal, called Thrash Metal. Bands like Metallica, Megadeth, and Slayer created electrifying guitar riffs and headbanging beats that could only be enjoyed at maximum volume. 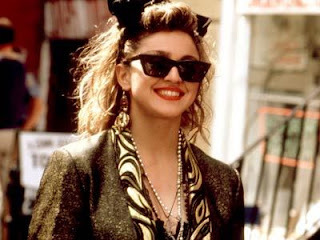 Although the music from the 1980s had their share of one-hit wonders, many artists have continued to persevere and enjoy a great deal of success. 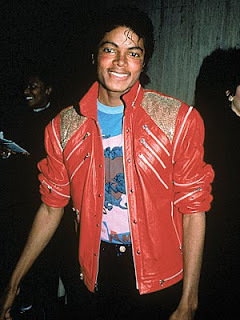 Artists like Michael Jackson, Madonna, and Phil Collins gained popularity in the 1980s and have been popular since that era. Other musicians, including Bruce Springsteen, John Mellencamp, and Bon Jovi are still creating best-selling albums and sellout concerts that are popular among young and old alike. Concert charity events were also popular during this decade including Live Aid in 1985 . The world was concerned about famine and other socio-political issues happening across the globe at the time and the music industry decided to respond. As a result, millions of dollars were raised to combat these social issues. USA for Africa was possibly the most memorable charity concert. Dozens of artists contributed to this project as well as the signature song – “We Are the World” – and raised millions of dollars to help relieve hunger in Ethiopia. Band Aid was another concert aimed at a purpose – to bring awareness to the general public about AIDS as well as the proliferation and imminent dangers of nuclear war. At the time, the Cold War between the United States and the USSR was a major issue on the minds of the people in the world. The 1980s has been described as a decade of greed. Because of the strength of the economy, more people were spending more money on themselves and their families for luxuries and conveniences. This sprouted the record industry to make a statement with their anti-corporation music and their concerts to bring awareness to the plight occurring in other parts of the world. The millions of dollars raised for important causes during this decade is proof that the greed was not as bad as many people believe it to be.